The eyes are watching... and they're everywhere. 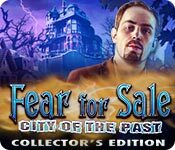 Fans of the highly-rated Fear for Sale series will love their latest assignment as journalist Emma Roberts. Statues are coming alive in the small town of Eastwood, and they're attacking! 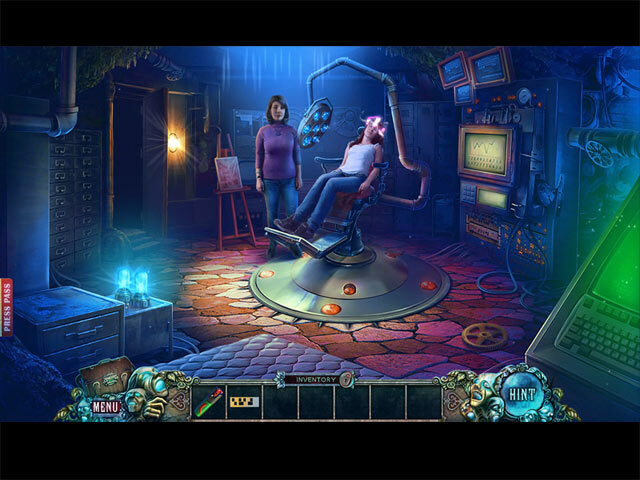 EleFun takes you on a creepy adventure in this exciting hidden-object puzzle adventure game. 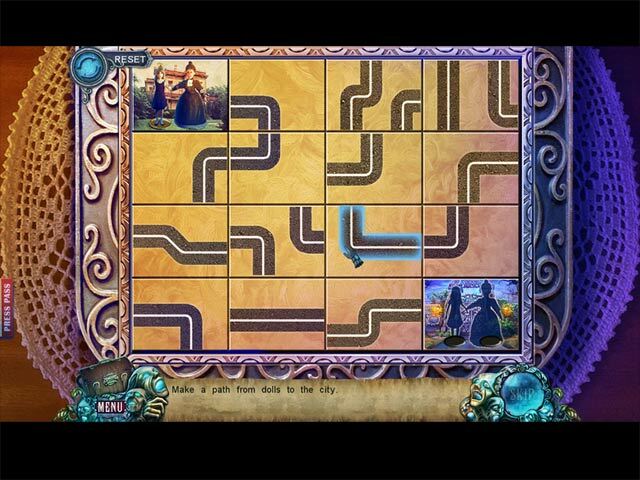 Play a variety of hidden-object puzzles, including list and silhouette. 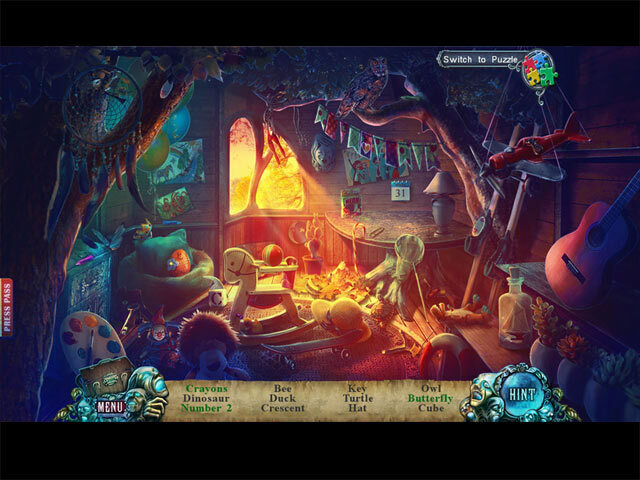 You've never had so many collectibles before, with post cards, toys, and many other objects to find throughout the game.